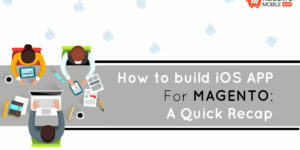 In today’s mobile driven business world, Magento iPhone App plays a huge role! By now you either own it or you don’t, and if you don’t, you probably already know the lacking your business is going through. 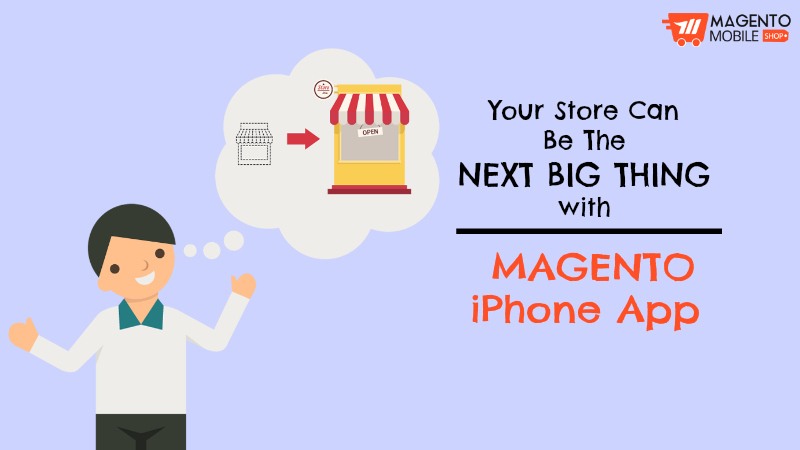 Therefore, today we would be talking about how your ecommerce store (fashion/grocery or any other) can become the next big thing for your customers with the help of Magento iPhone App. So let’s move ahead and figure out the ways your store can improve. 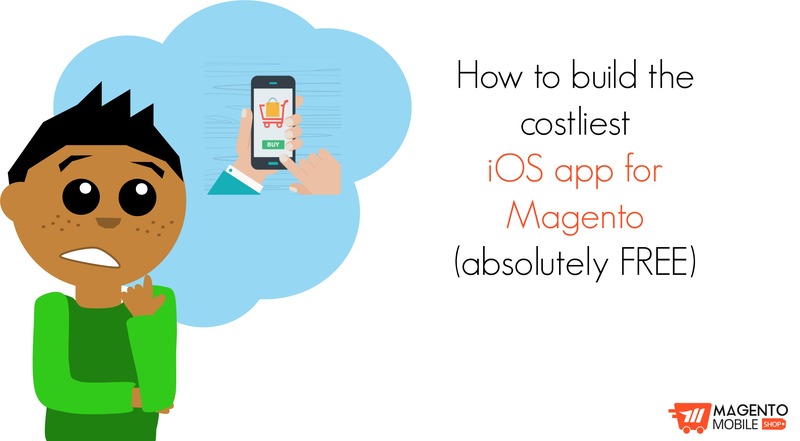 Firstly, the brilliant chance to build app through the use of free Magento iOS App Extension is a very obvious way to save a lot of money. This is because you don’t spend on different developers or spend more money because of a stretched timeline. Secondly, you get to easily manage the app through your ecommerce store’s back-end. This allows you to target a wide range of audience which automatically improves the organic reach. 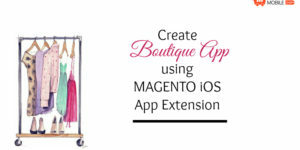 While managing the app may seem a bit technical, it is on the contrary very simple due to the fact that Magento iOS App Extension helps in live synchronization. It means the products and any other changes you do in the site automatically reflects in the app. 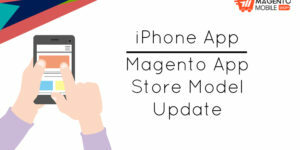 The next thing is that you can easily experiment with your customers preference if you track the magento app usage. This is easily possible if you employ certain free tools such as Google Analytics. 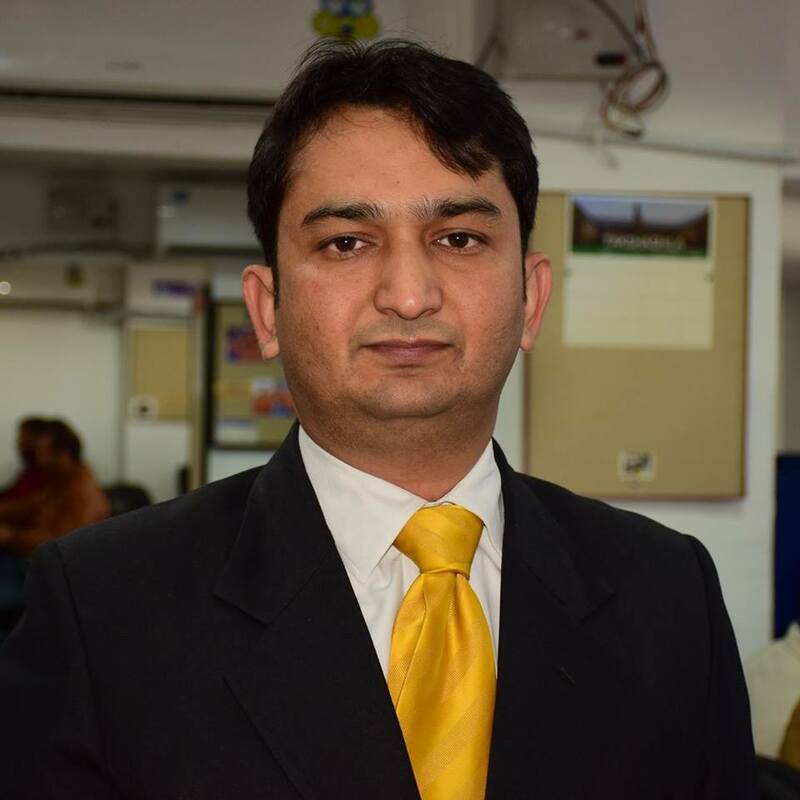 In this way, you can effectively introduce different products on demand and devise marketing techniques as well. Apart from this, you can make the most of your business by setting up different business metrics for your application that will define sales, profits, conversions and clicks to name a few. Also, you can expand your reach globally by offering worldwide services. This will explicitly call out more customers and that’s what you want at the end of the day. You can also try hands on mainstream customer conversion through introducing loyalty and referral programs. 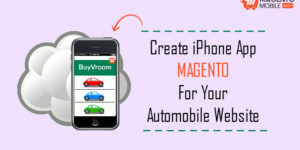 These encourage people to shop continuously from you in addition to referring more people to try out your Magento iPhone App. So to reap all these and many other benefits to grow your ecommerce store, you can step right into the world of mobiles. Your business will experience a great and positive impact the moment you introduce an application for your store. Don’t have an application yet? Submit your request below!